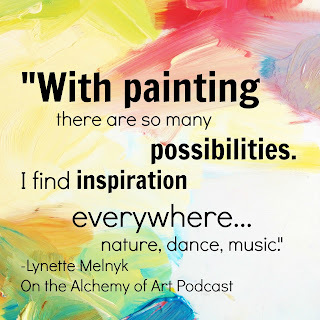 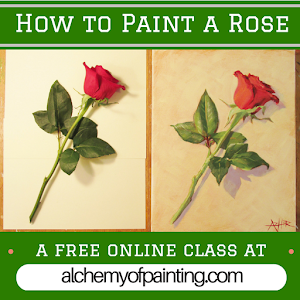 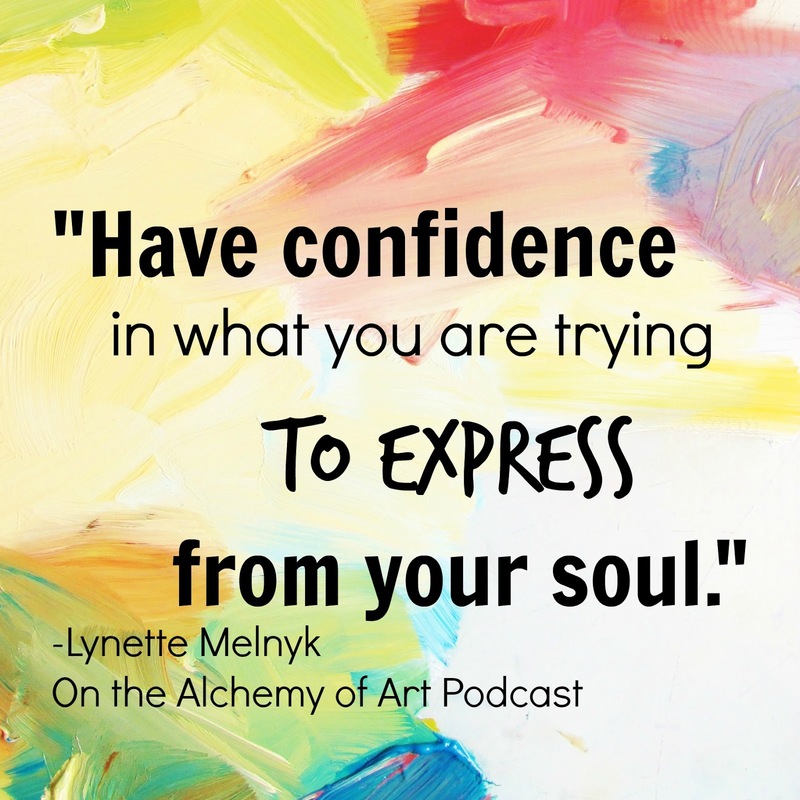 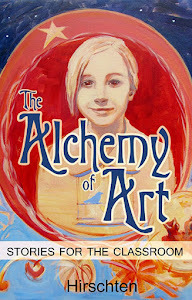 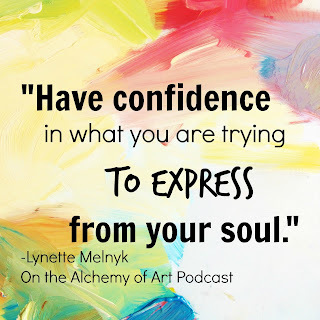 I like each and every episode of The Alchemy of art Podcast. 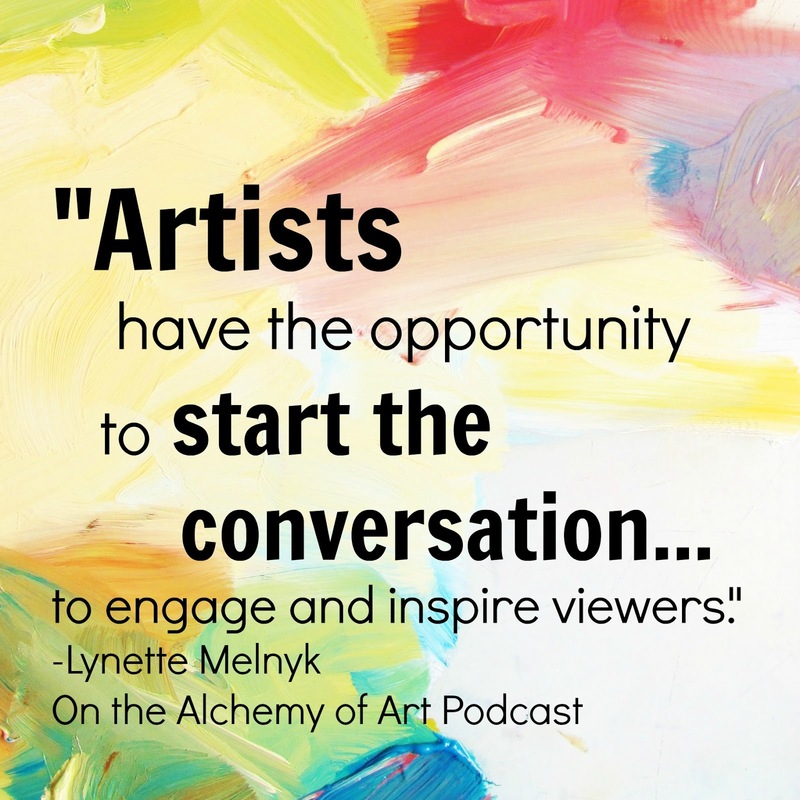 I love the way they appreciate artists from different fields! 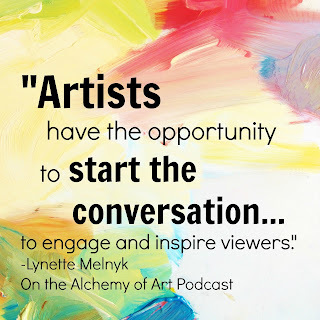 For the artist,appreciation matters more than money! 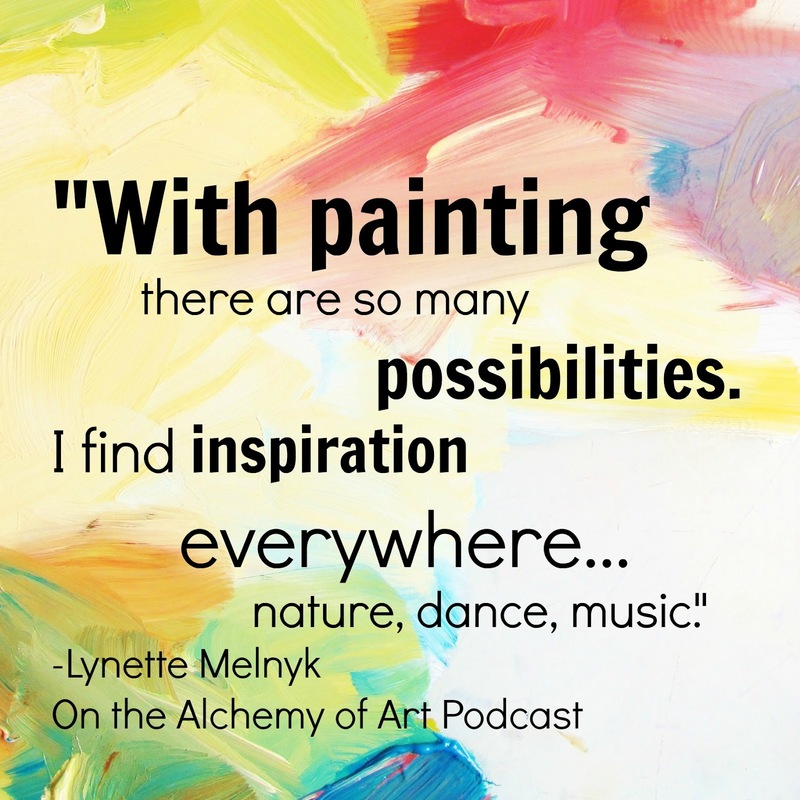 Thanks for your warm feedback!